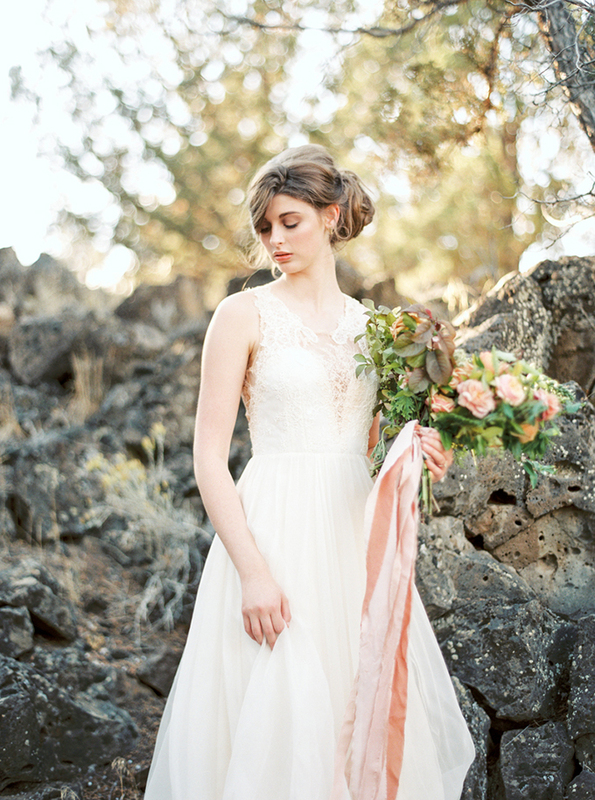 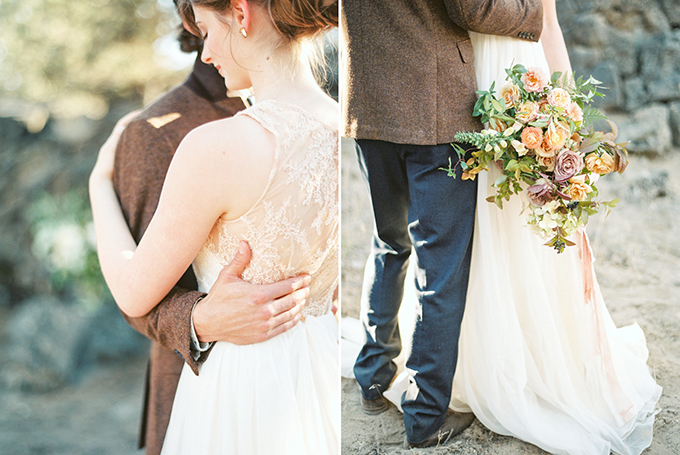 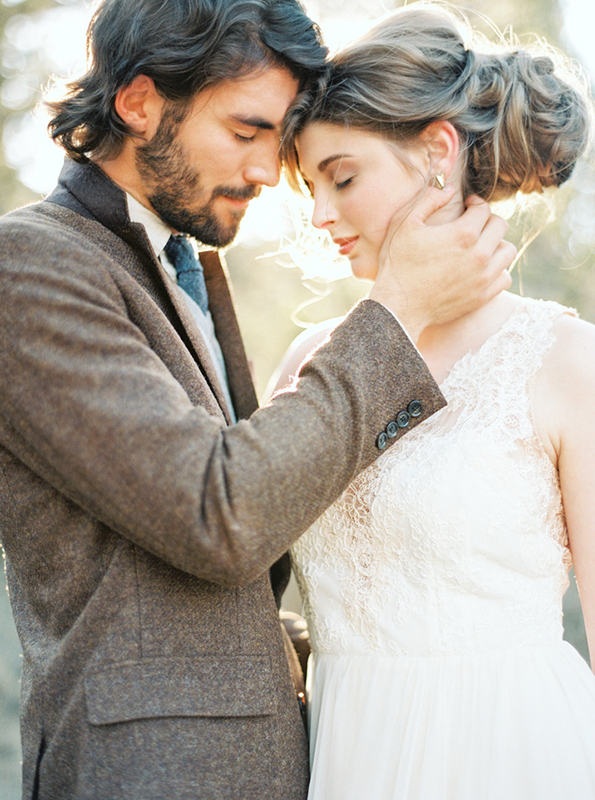 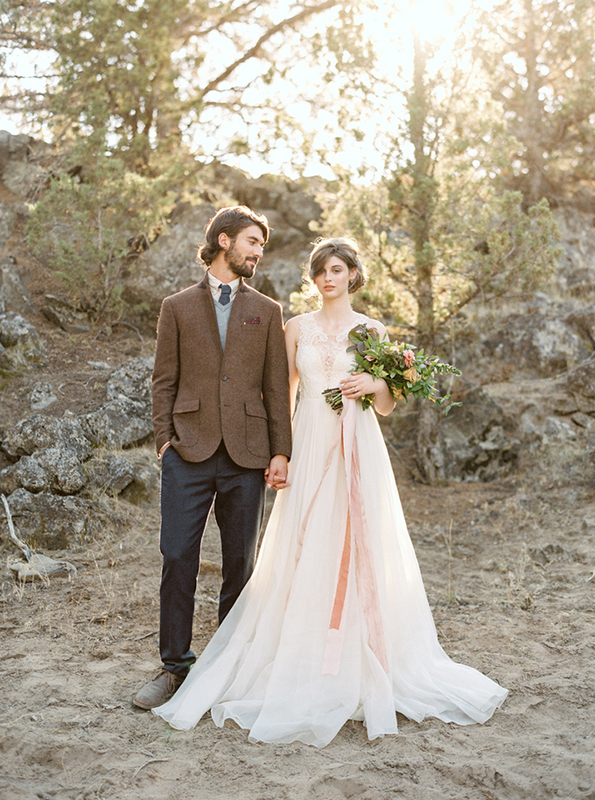 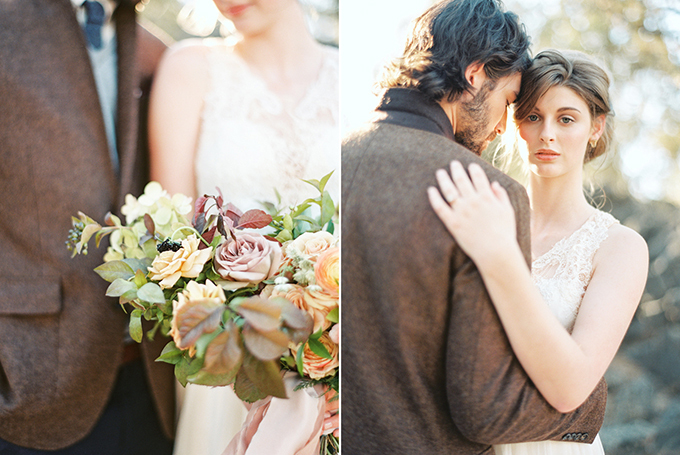 Ending off this week with this warm and cozy shoot captured on film from the fab Connie Whitlock Photography. 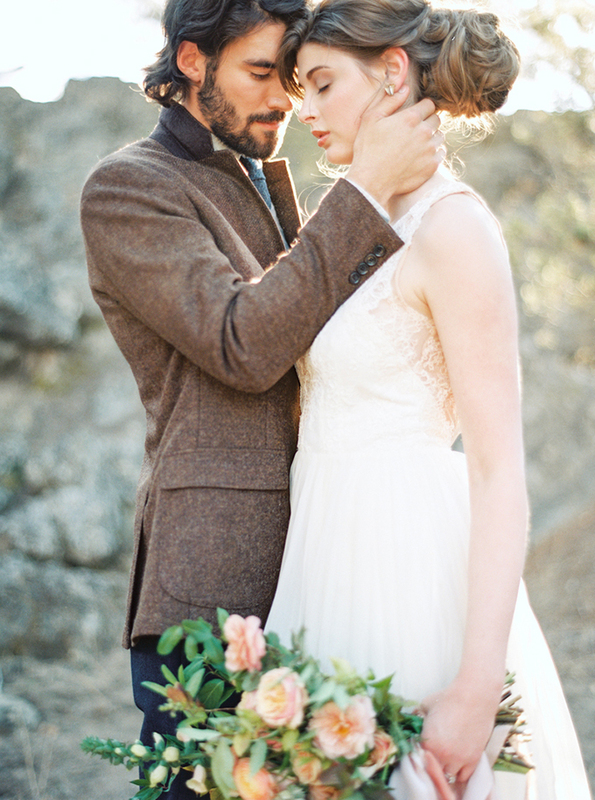 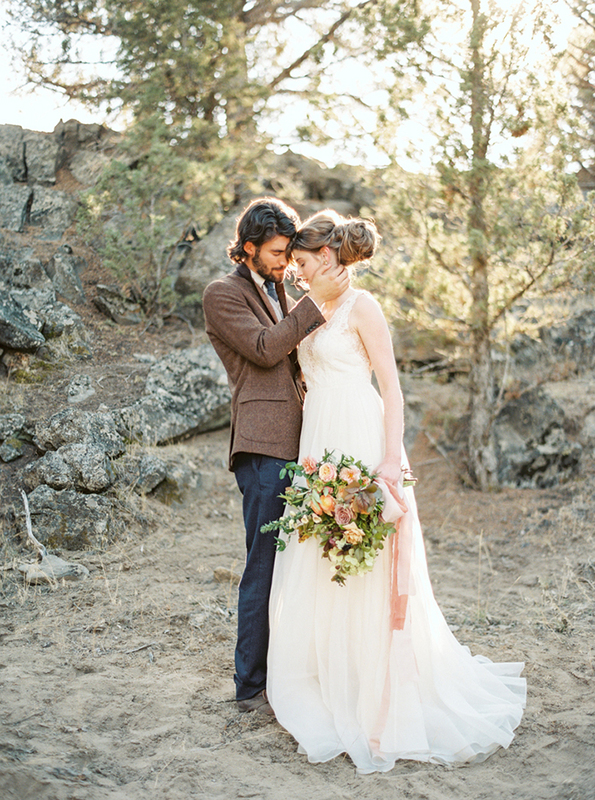 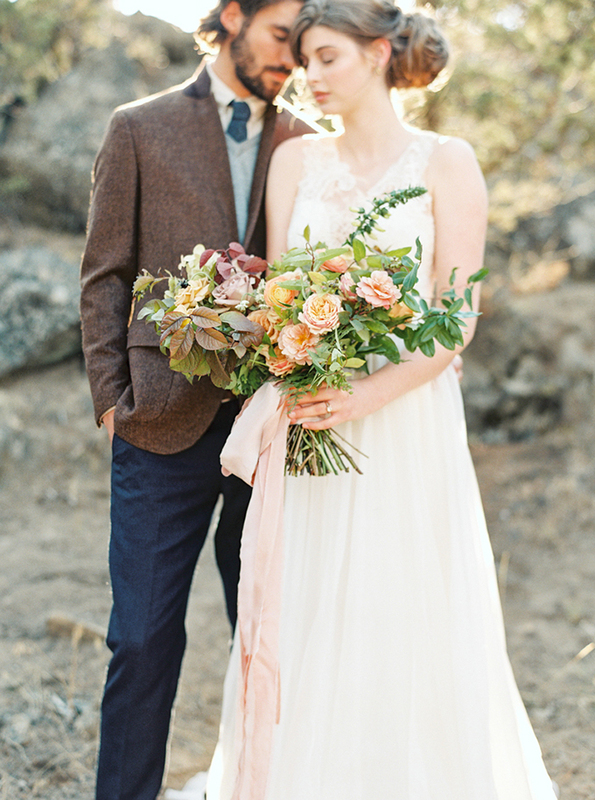 This shoot was inspired by the element earth and this couple fits that perfectly. 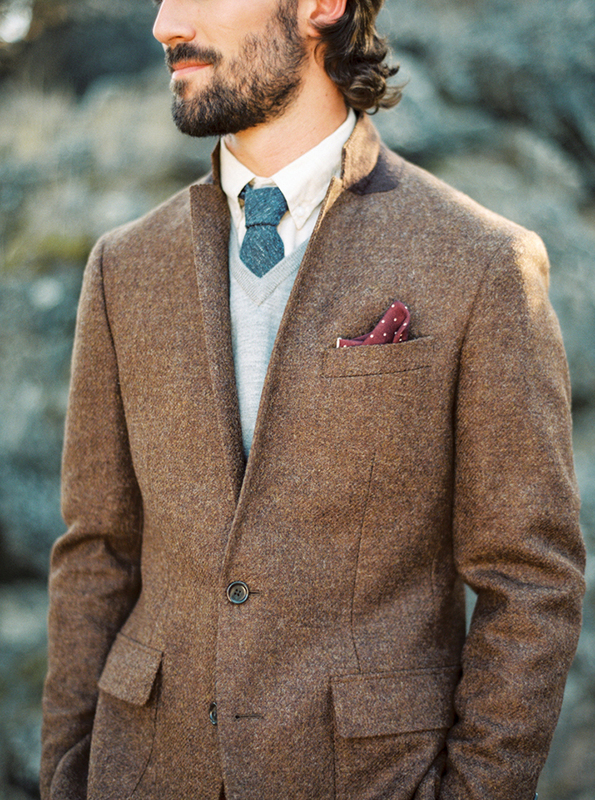 The groom’s look is so dapper, great inspiration for a fall wedding. 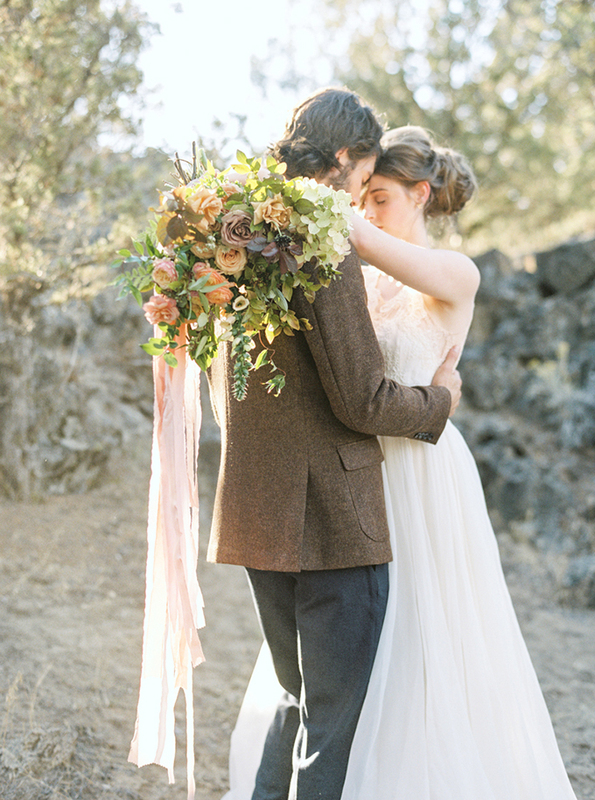 And of course, that bouquet is out of this world stunning!